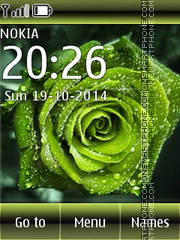 Flowers roses - download beautiful theme for Nokia. 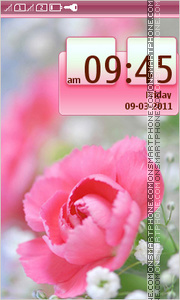 Free rose Nokia theme with cute icons. 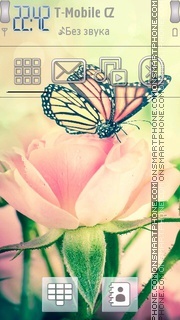 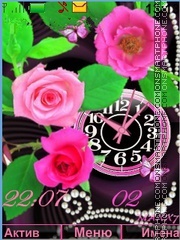 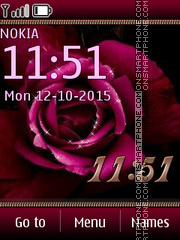 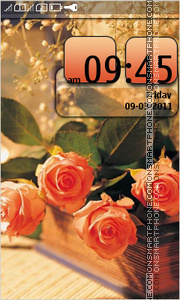 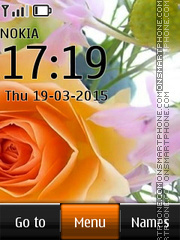 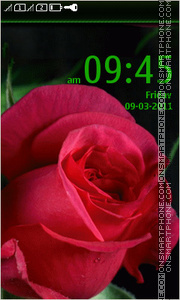 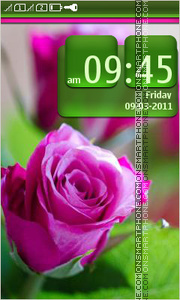 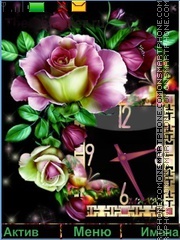 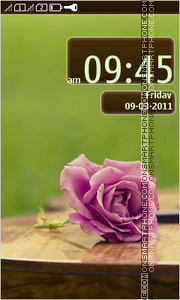 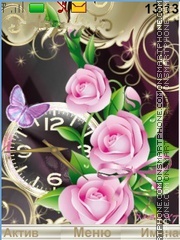 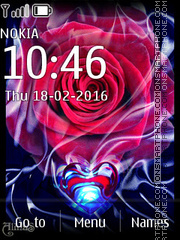 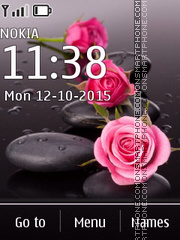 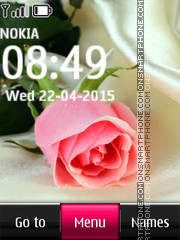 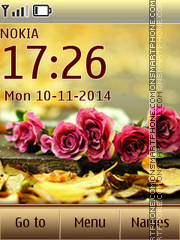 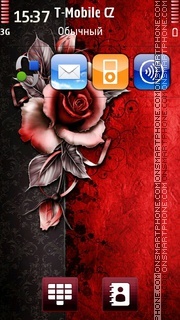 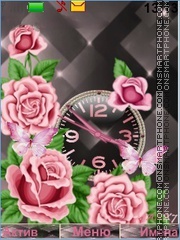 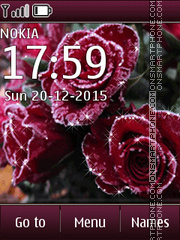 Creative rose theme for your Nokia s40 mobile phone.